Do you need a campaign consultant? And if so, why? What would a consultant do for you that you can't do on your own? What's the best way to go about selecting a consultant? How much is a consultant likely to cost? 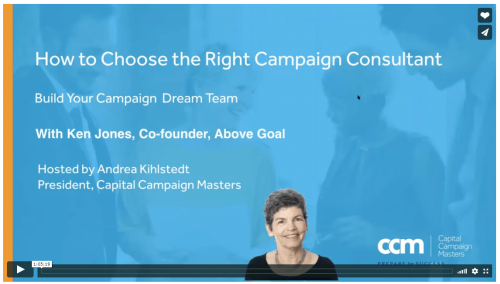 What can you do to make your relationship with your campaign consultant work like a dream? Click the link below to access the video.